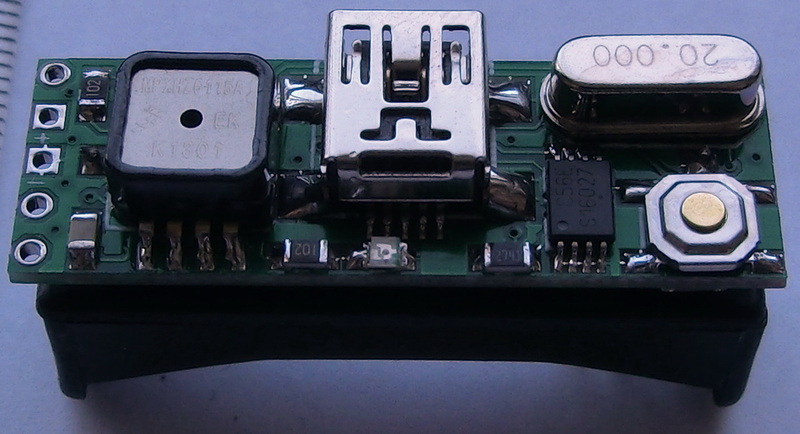 I found on Ebay very nice, small 12v 23A battery holders for PCB mounting style and decided to fit the SMALL DIGITAL BAROMETRIC ALTIMETER just on the back of the holder. 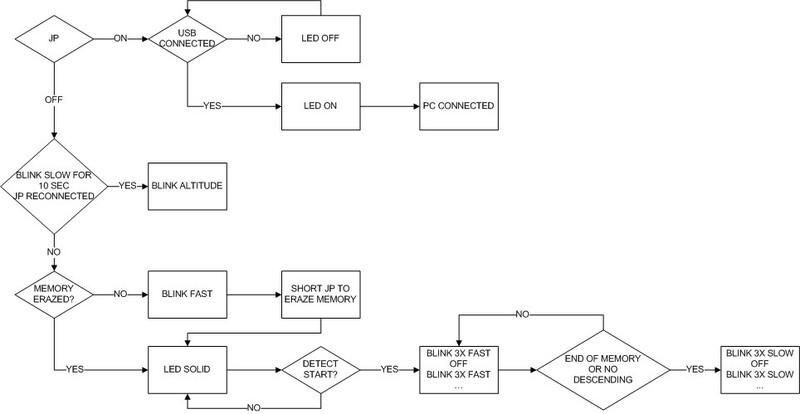 So basically this is the same schematic as the SMALL DIGITAL BAROMETRIC ALTIMETER, however I moved some of the connections to different MCU pins because of PCB space limitations. In spite of the small size the functional remains the same. 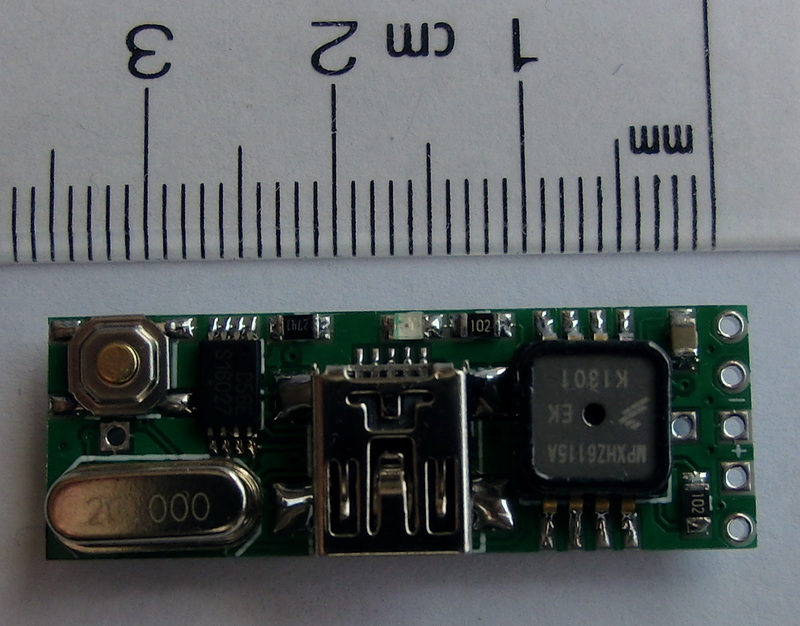 After that the PCB was a bit of a challenge with those small dimensions but I managed to fit everything on a 36×12 mm PCB. Once I soldered all components the height was 5 mm. And after I mounted the battery holder the total height is 18 mm to give the final dimensions of 36x12x18 mm. 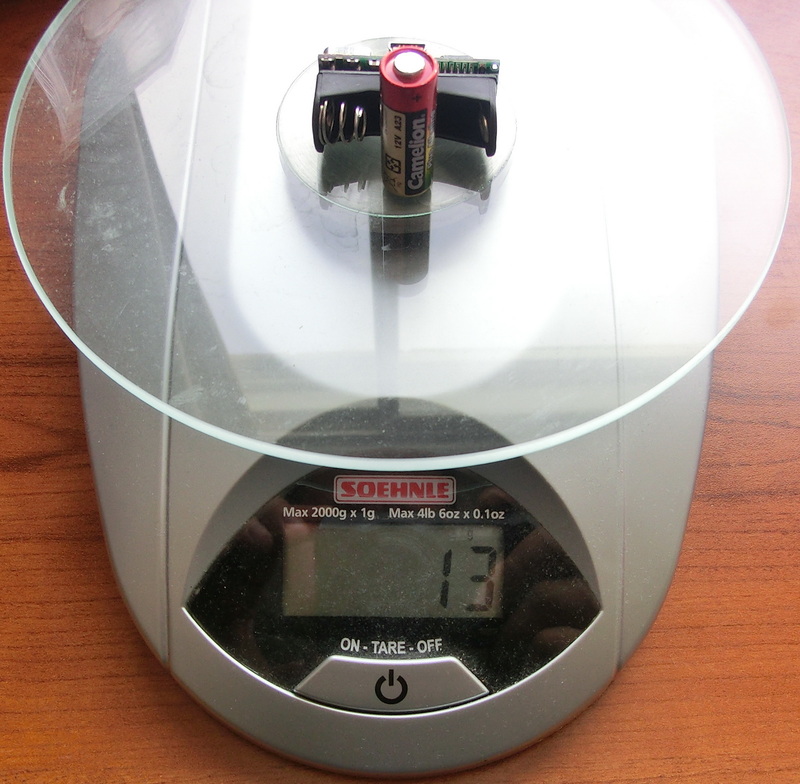 Of course the weight is as important as the size and normally both are related so the final weight was also reduced to 4gr without battery and 13 grams with the battery. 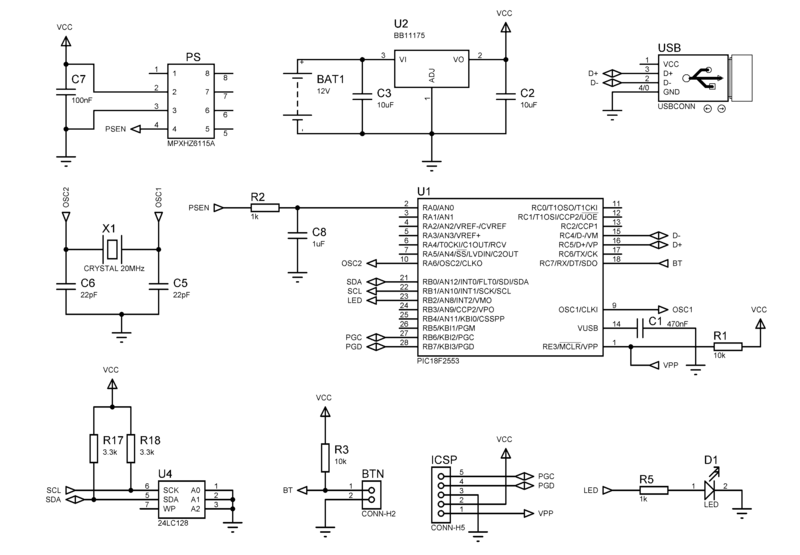 Because this mini altimeter is intended for model/experimental rockets and thus high acceleration forces there were some concerns about how stable the battery will be held in the holder and whether the acceleration will not open the contacts and restart the device. So taking into consideration the weight of the battery and the usual accelerations in the hobby rocketry I’ve calculated the force that the battery will apply on the metal spring. 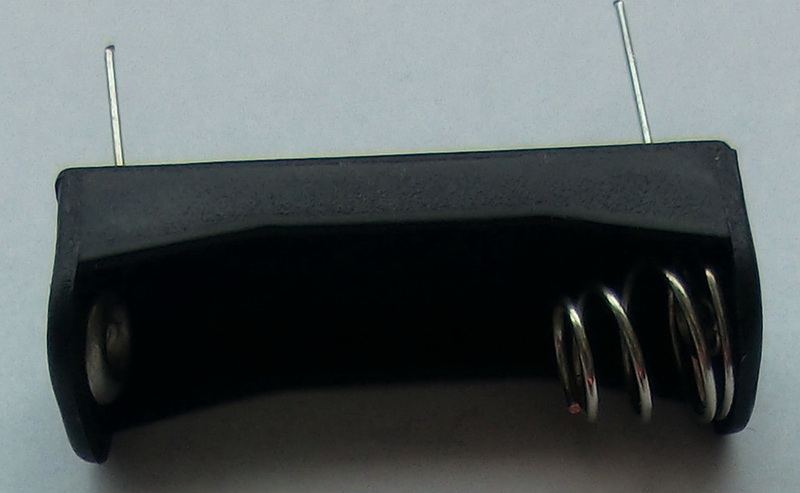 I’ve also measured the force necessary to bend the spring and there is considerable safety margin. The only potential problem I see is that if the battery is subject somehow to horizontal acceleration it can be somehow ejected from the holder because of the spanned spring. This is of course easily fixable with a piece of insulation tape. Another particularity is the fact that there is no circuit breaker – my idea was to use a piece of paper or plastic as contact insulation (like when you buy new electrical toy and you have to pull a piece of paper) which will be pulled right before the flight in order to switch on the device. 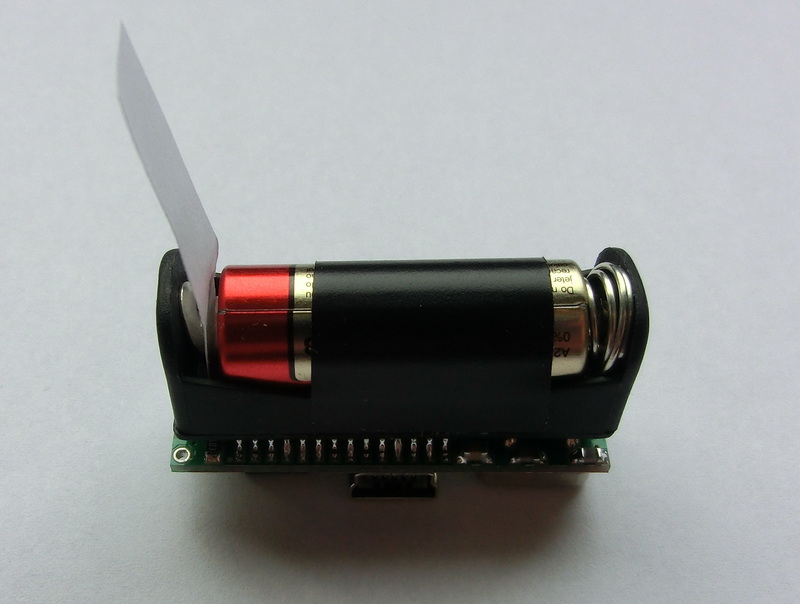 There’s another important consideration – those small 12v batteries have also small capacity – around 50-60 mAh and this altimeter consumes about 35 mA. So one battery is good probably for 2-3 flights, depending on how fast you recover the rocket. But considering how cheap are these batteries on Ebay – less than a dollar the piece I don’t think this is a big problem. 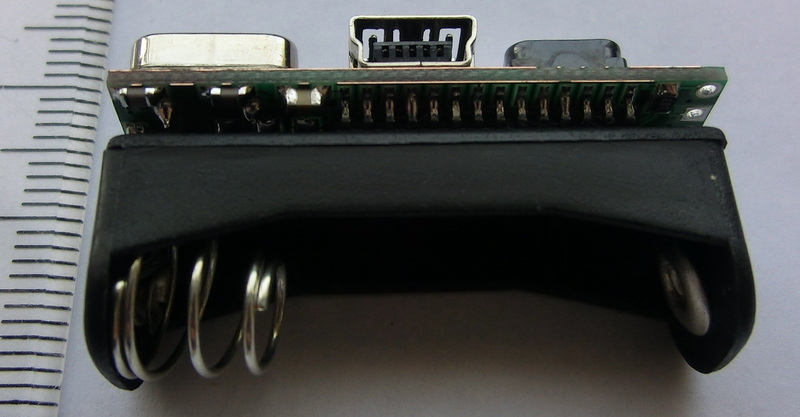 The firmware is also the same one I wrote for the SMALL DIGITAL BAROMETRIC ALTIMETER and I just changed the MCU ports accordingly. 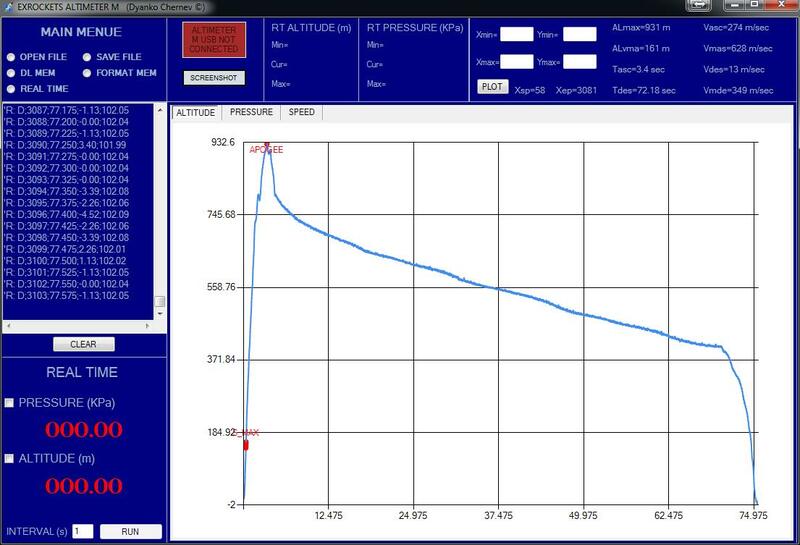 And the MINI ALTIMETER is still using the same PC application to download and visualize the results. 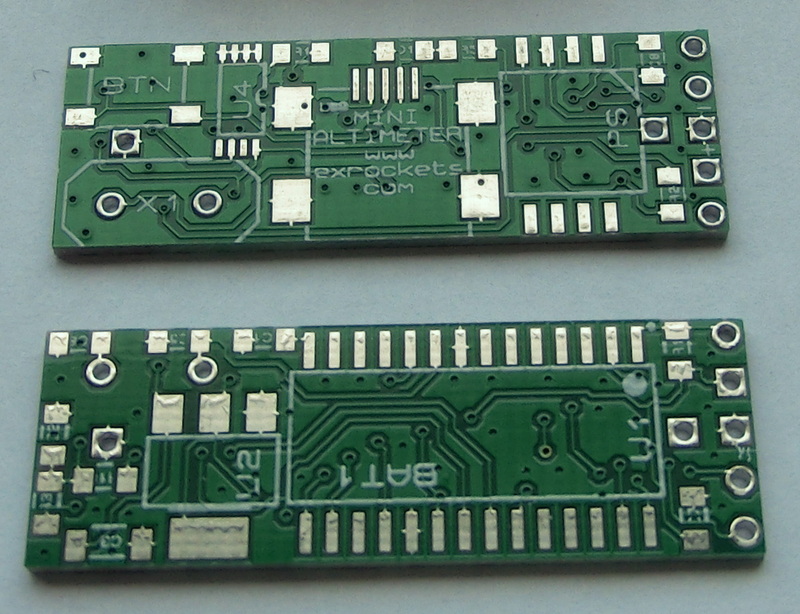 I used a wellpcb, the quality is also good, the price is reasonable. 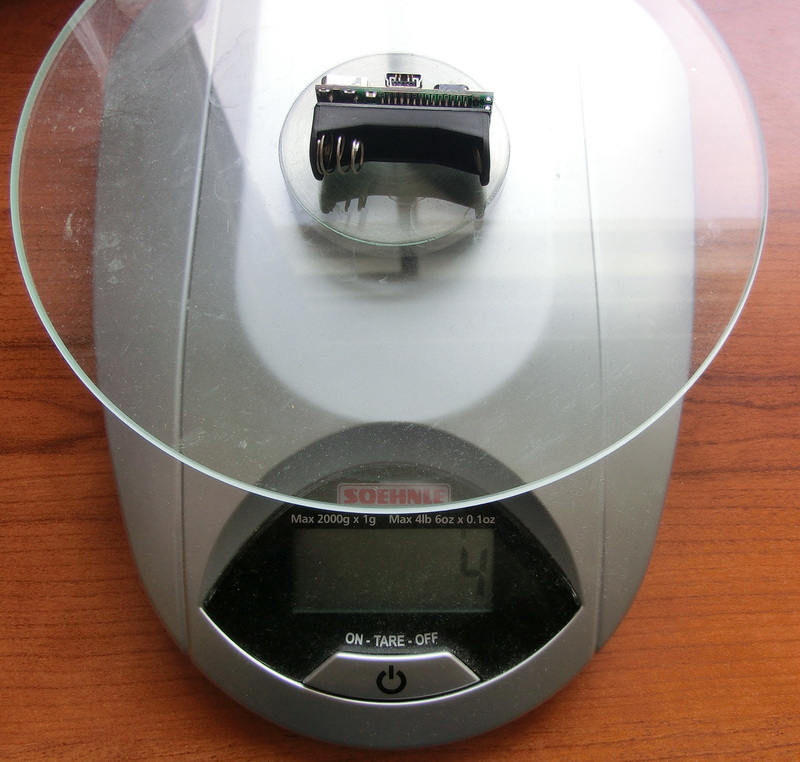 At that time, I needed my pcbs, I soon received my product. 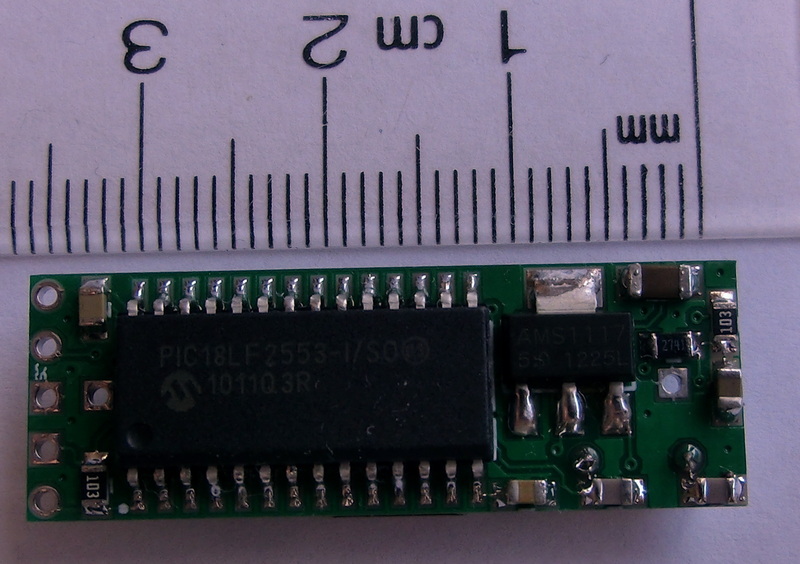 I always ordering form pcbgogo,they are 4 layers borad very good,and the price is very responable.It takes 7days to USA . So quick and good quality! 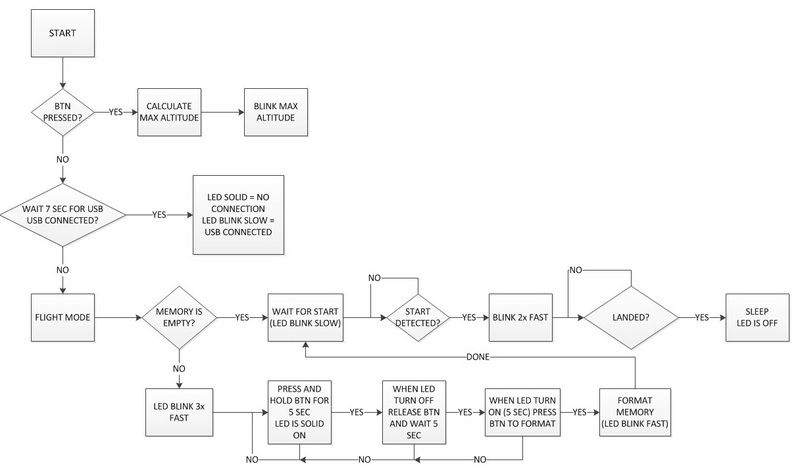 I have used Seeed Studio Fusion https://www.seeedstudio.com/fusion_pcb.html a few times in the past. They are not quite the cheapest but still excellent value, and for that little bit extra they do a better job than most.